The fingers of a 10-year-old, who dearly loved the smell of old books, reached up to the top rack of her library's shelf to grab a thin paperback book. The cover read Ntuppuppakkoranendarnnu (My Grandfather had an elephant) by Vaikom Muhammed Basheer. Thanks to the book's thinness, it easily fit inside my science textbook, so that I could pretend to study for the next day's class test and read the story of pretty little Kunjupaathumma and the majestic beast she'd only heard of. Five years down the line, my Class X Malayalam textbook had a chapter where the introduction to Basheer's Balyakalasakhi (Childhood sweetheart) found a place. The first sentence vaguely translated to, "Balyakalasakhi is a page torn off life. It is bleeding on its sides." Thanks to the literature lover who insisted that each of us read the classic and understand one of the greatest love stories ever written, Basheer slowly became one of my favourite authors. Cut to 2019. 25 years since Beypore lost its literary Sultan. 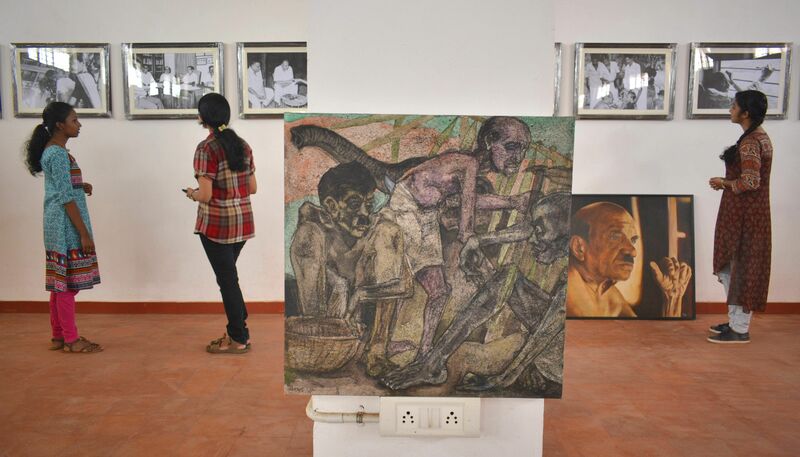 Calicut University decided to open a Museum to commemorate the legend and his works. Naturally, I'd wanted to know more about it. 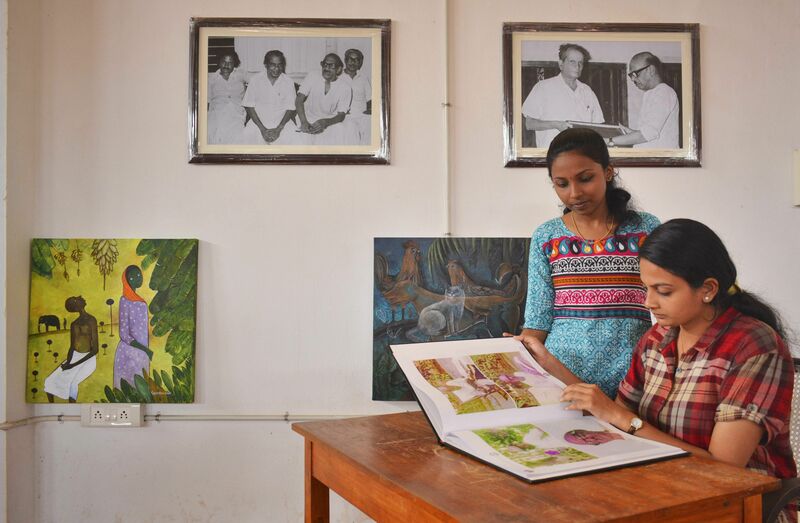 The search led us to PK Pokker, a visiting professor and the University's Basheer Chair, who was instrumental in setting up the museum, along with the Kerala Bhasha Institute. "This is the first time in history that something this big is being set up for a Malayalam author," says the enthusiastic professor. Now, what is so special about Basheer for the university to set up a museum? We let the professor answer the question. "Do you know that people often visit the house where Basheer lived in every year. It is more like a literary pilgrimage for them. Basheer is, of course, very special. He is probably the only Malayalam author who started writing to earn a living. He then went on to take part in the freedom struggle and was imprisoned. He continued to write even then," he says, adding, "Not just that. He raised a lot of issues through his writing and broke a lot of stigmas. He travelled across the country, befriended sufis and sanyasis." He also reminds us that even at a time when Kerala's literacy rate wasn't this high, Basheer's books sold like hot cakes. If we look at it, this author never used complex words that would necessitate scanning a dictionary, to put forth his views. They were simple and to the point. The Basheer memorial museum also reflects that simplicity. 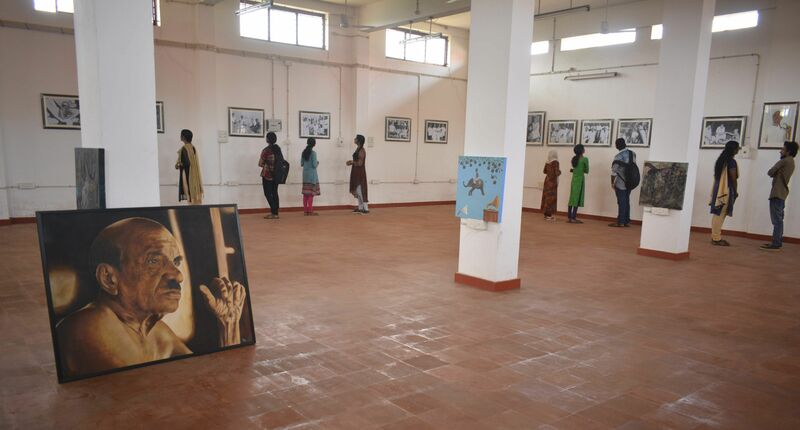 At this point, it is a single-storeyed building with a large hall, where hundreds of photographs of Basheer's, all captured by veteran photographer Punalur Rajan are displayed on the wall. There are copies of a few books, a few paintings and an old radio set that the author once used. "We have just inaugurated it. There is so much that we have to do now. The museum isn't properly curated, there is no one to do that. Even though we have enough funds, the bureaucratic process is really slow," says Professor Pokker. He also plans to procure a few more things to make the museum fully functional. "I've accessed a few of his handwritten letters. One was sent to his friend Dr Firoze and another one to Punaloor Rajan. A few days ago, someone else contacted me saying that they also have a handwritten letter, which they're ready to give us," he says. He is yet to trace Basheer's legendary knife. He also tells us that Basheer's daughter Shahina and son Anees are also very happy about the project and were present at the time of the inauguration. We also caught up with N Jayakrishnan, Assistant Director, Kerala Bhasha Institute, who was also instrumental in setting up the museum. "Our aim is to make sure that a student researching on Basheer and his works gets access to everything they need here. Within a few years we'll reach that point," he says optimistically. He also stresses how vernacular slang present in Basheer's work emphasizes the beauty of little things in life. 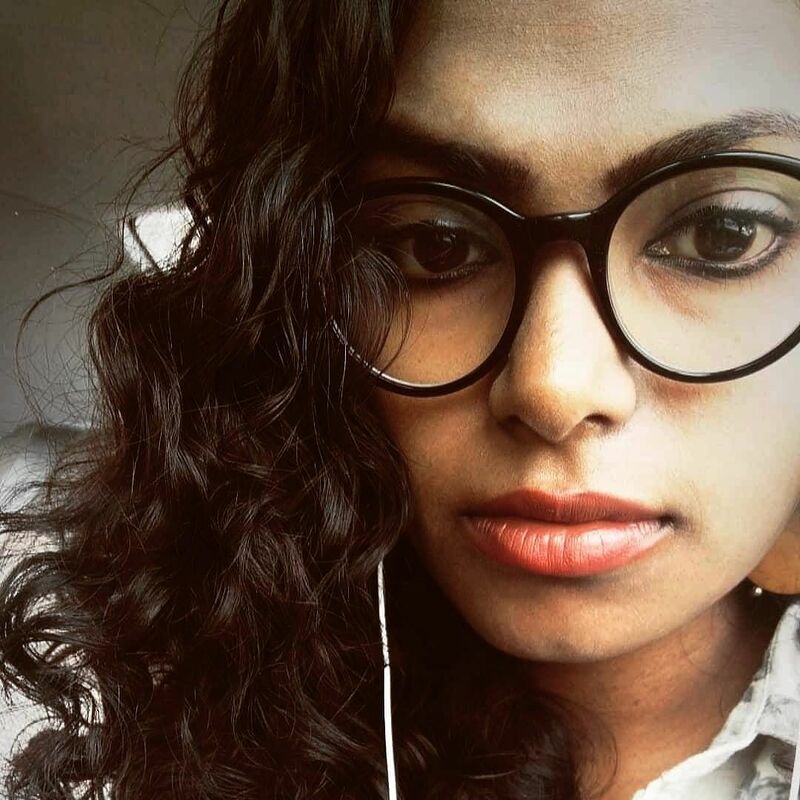 "Basheer's Thoma asks 'Karthavinenthina Ponnumkurishu' (Why should Jesus need a gold cross?). It is a simple phrase. But it is very layered and contemporary even now," he says, hoping to get even the next generation read and enjoy the Beypore Sultan's treasure. Punalur Rajan first met Basheer in Kozhikode in the 1960s, when the former was an artist photographer at the Calicut Medical College. 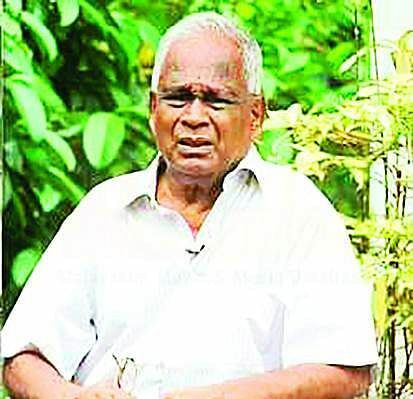 A bibliophile who adored Basheer's works since he started reading Balyakalasakhi in school, he started interacting with Basheer through the literary circles in Kozhikode. MT Vasudevan Nair and VKN were also a part of these gatherings. The two eventually became really good friends and incidentally, Rajan was with Basheer, even at the time of his death. 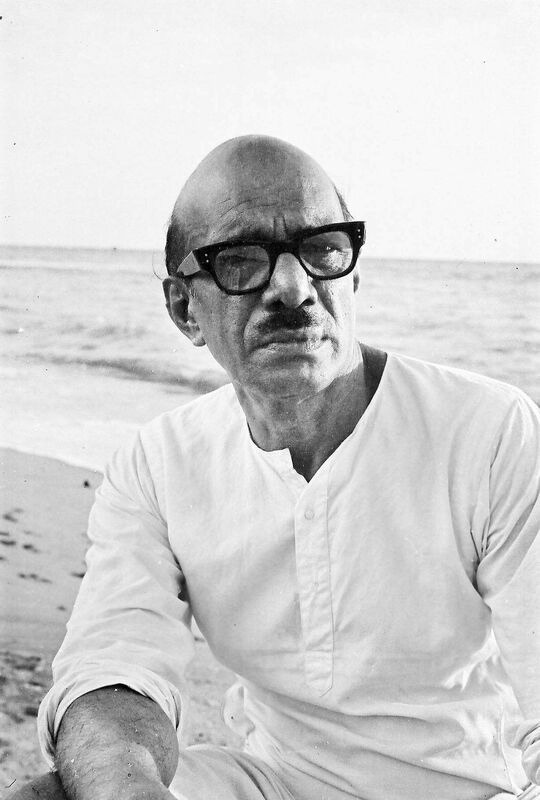 Most of the photographs of Basheer's that we see today are captured by Rajan. So when the University informed him about the museum, he was naturally elated. "The new generation gets to know and understand Basheer here. So I was completely cooperative," says Rajan, who has taken over 1000 photos of the author. He has also recorded a few videos. He predominantly used the Bolex H16 to shoot films and Mamia and Nikon cameras to take photos. "It all started as an assignment for a weekly called Janayugam. They suddenly became popular and many publications started using them. Until now, I never asked anyone for any remuneration for those photographs," says Rajan.